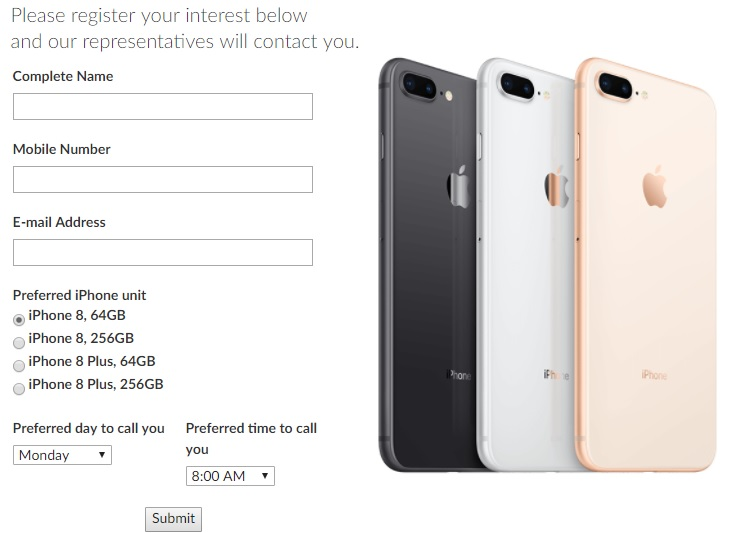 Since the official announcement in September, the new and latest iPhone 8 and iPhone 8 Plus are finally coming to the Philippines this month. And to kick off this arrival, Smart Communications Inc is now accepting pre-order or pre-registration from those who are interested in getting the devices through them. You can head to this link here and resister your interest. Once more details are available, you will receive call from a Smart representative to discuss your options on acquiring one or two of the units. On the registration page, as pictured below, you will be asked a couple of contact information such as your Full Name, Mobile Number, and Email Address. 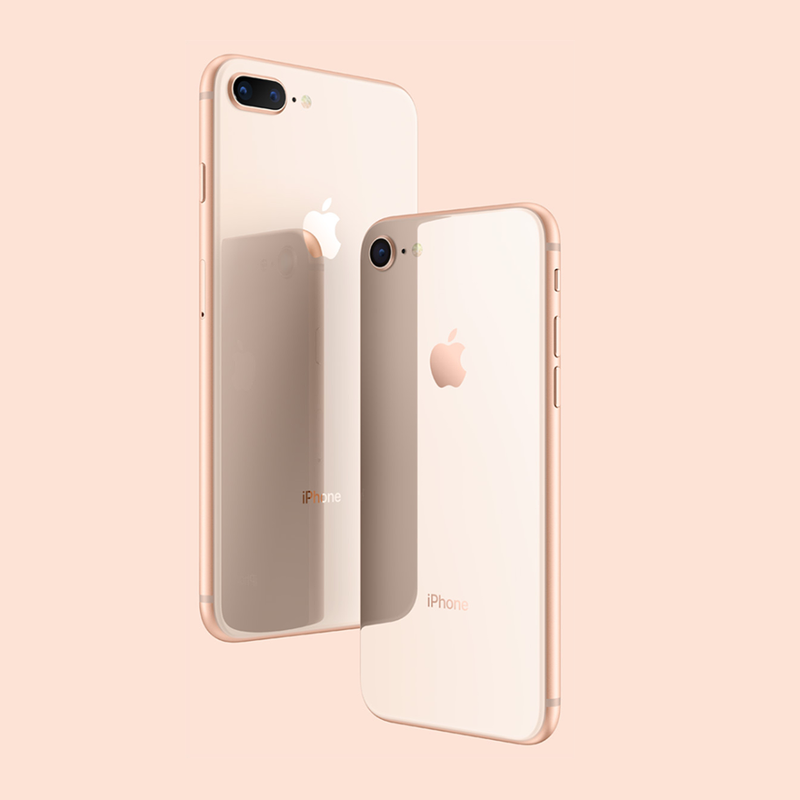 And as for the iPhone 8 and iPhone 8 Plus themselves, Smart Postpaid will offer them in all three colors and in either 64GB or 256GB storage sizes. Actual pre-ordering process will begin on November 10, Friday, and the phones will be officially released starting on November 17. Unfortunately, Smart has not release pricing for the devices as of this very moment. We expect Smart to release the prepaid kit pricing as well as postpaid plan details at least on November 10. If we are lucky, perhaps a couple of days before that. So stay tuned for more details.